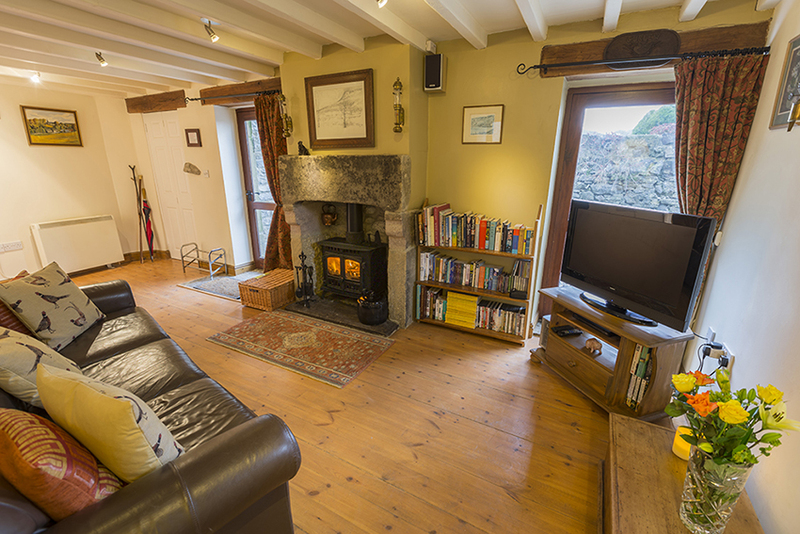 Curlew Cottage offers self catering accommodation in Windmill. The is an adult only retreat near Great Hucklow. 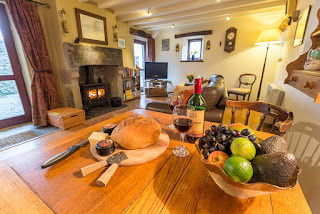 The Derbyshire cottage an ideal base from which to explore the Peak District National Park. Curlew Cottage has been tastefully decorated and furnished throughout while still retaining many of its original featured. Outside there is a gravelled patio area with outdoor furniture. Ideal for a spot of al fresco dining. Windmill is just two miles from the historic village of Tideswell. The area has a beautiful church known as 'The Cathedral of the Peak'. It is also close to Hope Valley which includes Castleton (just 4 miles away). This is famous for its castle and limestone caverns. 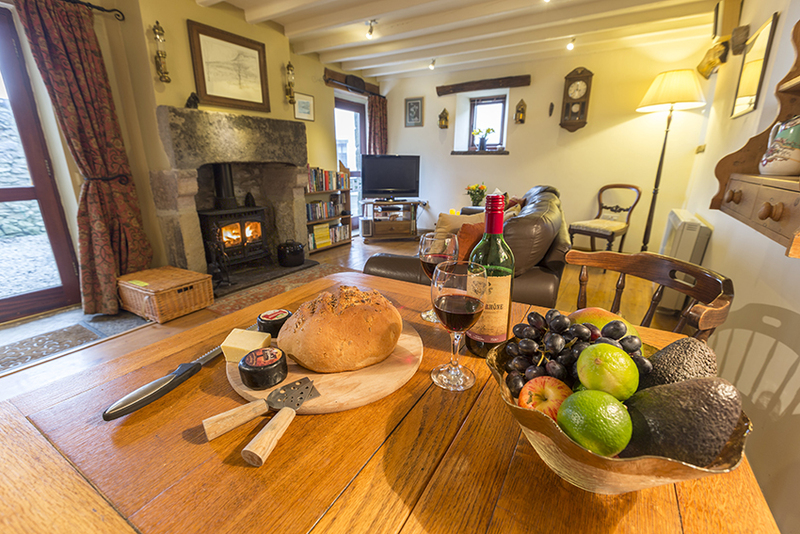 The cottage is popular with walkers as we are nestled in a beautiful part of the Peak District, with many walks starting right from the front door.